A man has fractured his finger after it got caught in his cell phone’s buckle ring. 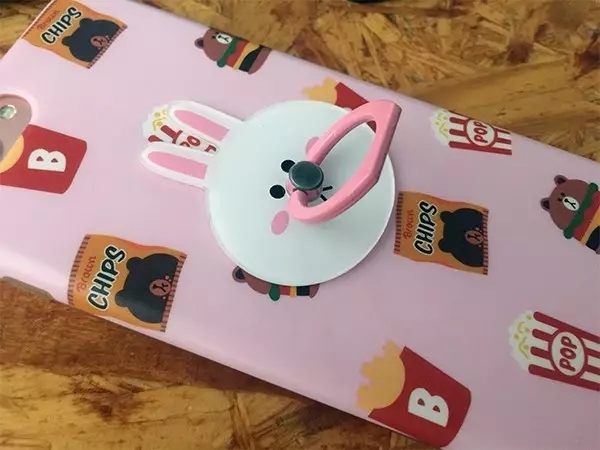 The man’s middle finger got stuck in the back of the phone when he accidentally fell over, in Hangzhou, capital of Zhejiang Province. According to the doctor, surnamed Hu, who treated him, in the Second Affiliated Hospital of Zhejiang University School of Medicine, the man, surnamed Li, tripped over some steps while looking at his phone. Li tried to support himself as he fell and held out his left hand to prevent the fall. But the middle finger of his left hand was inside the buckle ring and he dislocated it when he hit the pavement. 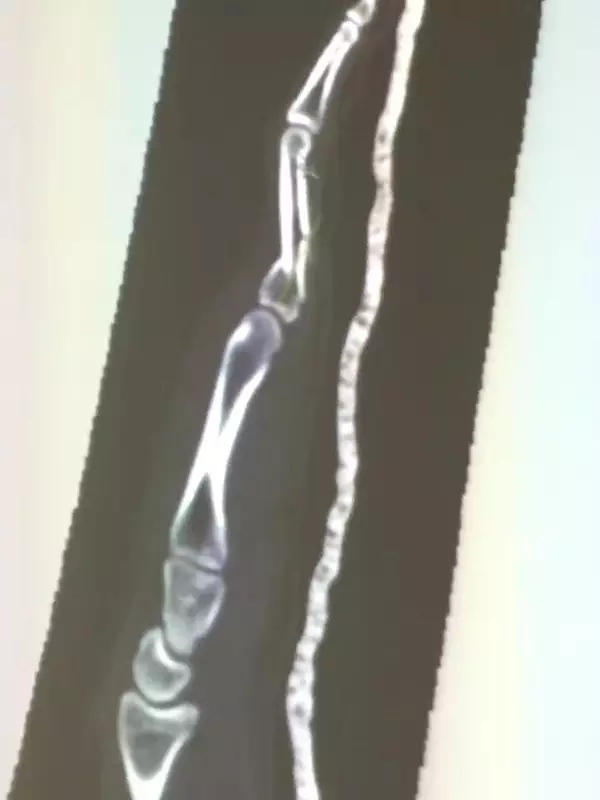 Li could not bend his finger after the accident and was in a lot of pain. He has since had surgery to straighten the finger. The buckle ring on a cell phone is designed to prevent it from sliding out or used as a phone holder on the table.